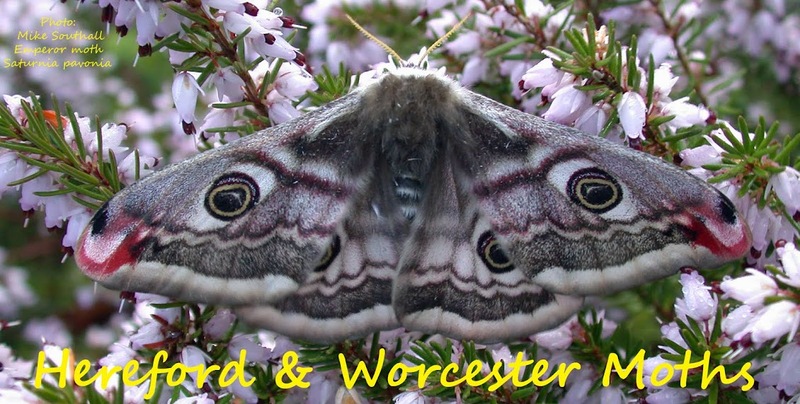 This coming Monday and Tuesday, 9th and 10th July WBRC are running a moth / bat event Nr. Mathon. On the Herefordshire side of the Malvern Hills but still just inside VC37 Worcestershire. Many thanks for expressing an interest in being involved with our ‘Finding Rare Species in the Malverns’ project. On the Monday evening we will be setting up moth traps (which use light to attract moths), providing the opportunity to learn about the different types of trap and their set up, as well as undertaking some identification by torchlight. During this evening we will also hope to have the chance to undertake some bat detecting. The following Tuesday morning we will be checking the traps and undertaking identification and recording. These events are a perfect opportunity to start/progress your moth identification skills and assist with data collection for the project. It’s well worth coming along just to marvel at the beauty of some of our native moths! Hot drinks and biscuits will be provided, but feel free to bring a flask! So we have an idea on numbers booking is essential. You are very welcome to attend both the evening and morning event, or just one of them. To book a place please just send a reply to this email. Once your place has been confirmed I will send on further details for the day.